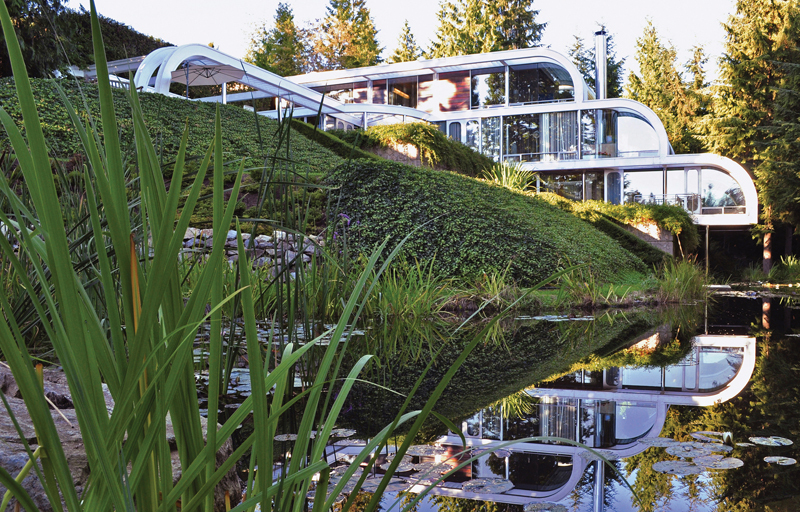 A new building monograph, Eppich House II, presents the story of a masterful Gesamtkunstwerk designed by architect Arthur Erickson, landscape architect Cornelia Hahn Oberlander, and interior designer Francisco Kripacz. 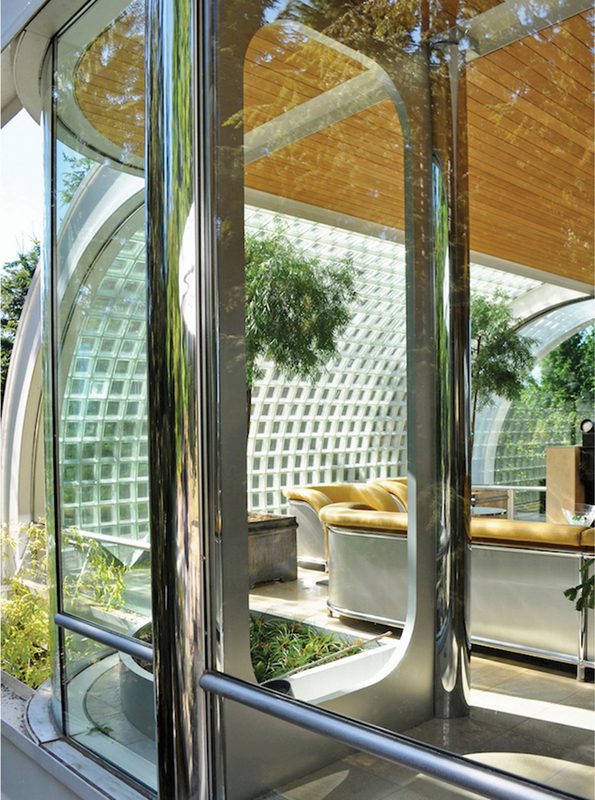 It’s Erickson’s first steel residence, and arguably his most complete work, with its seamless integration of architecture, landscape and interiors. Eppich House II epitomizes the sensitivity to site, joy in material inventiveness, and, importantly, critical role of enlightened clients associated with West Coast Modernism. While marvelling at the completeness of this work, other Gesamtkunstwerke may to mind: Mies’s Villa Tugendhat, Wright’s Taliesin West, Gaudi’s Palau Güell. But a more apt comparison would surely be the 1957 Miller House in Columbus, Indiana, the manifestation of a similar collaboration between a visionary industrialist and an accomplished trio of designers, in this case, architect Eero Saarinen, landscape architect Dan Kiley, and interior designer Alexander Girard. Eppich House II and Miller House belong to an elite subgroup within the history of Gesamtkunstwerke that were designed collaboratively and seamlessly, inside and out. Among building monographs, this volume stands out for its inclusivity. 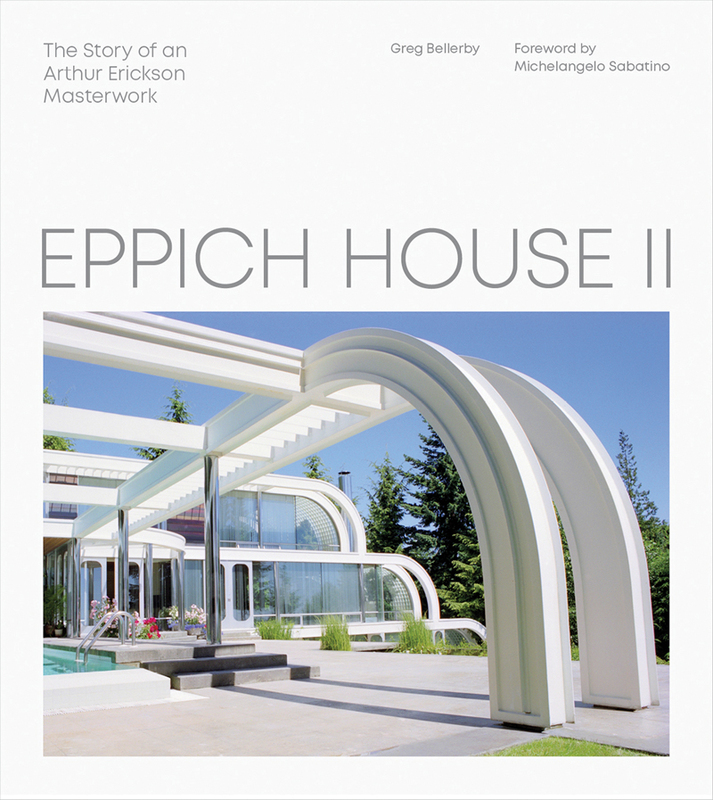 Following a foreward by Michelangelo Sabatino, Greg Bellerby’s concise and insightful text tells the fascinating story of Eppich House II, from site selection through fabrication. Integrated in the text are a substantial number of quotations about the project from Arthur Erickson, his design collaborators, clients and commentators, adding additional voices and perspectives. The quotes are well-selected and definitely welcome, but the graphic design does not adequately set them apart from the primary text; consequently, the flow of Bellerby’s essay is disrupted. Photographs and drawings from different eras add still more voices, and arguably, a thicker history. The inclusion of such differentiated visual content is not unusual in a building monograph, however, the visual appeal of the volume would have been strengthened by a more hierarchical approach to presenting content of varying quality. Leslie Van Duzer is a Professor in the School of Architecture and Landscape Architecture at the University of British Columbia. 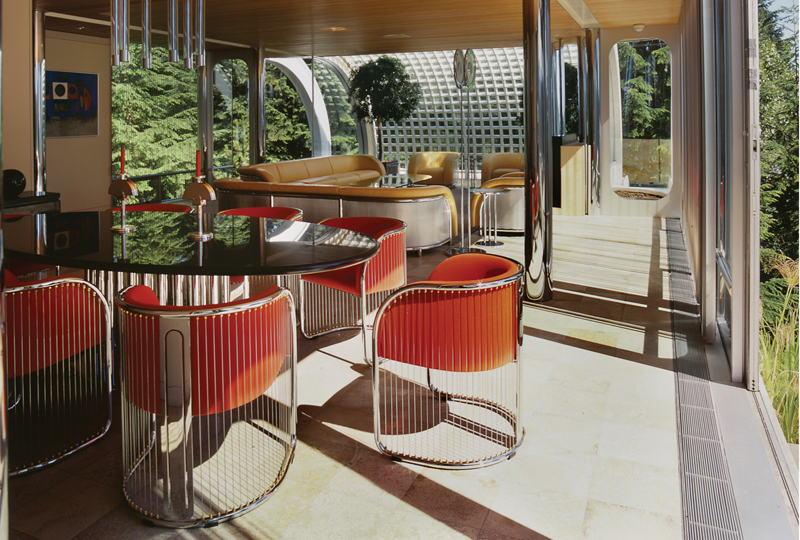 She initiated a series of monographs documenting endangered West Coast Modern houses in British Columbia with its first volume, House Shumiatcher.